Brampton Lodge is owned by Carewise Homes Group and is run by Care Manager Mrs Marie Rose. Mrs Rose has over 20 years of managerial experience in care and holds a Registered Managers Award. She has training in numerous areas including dementia, equality and diversity, and advanced management for care. Our outstanding care team are also dedicated and highly qualified; most have completed NVQ levels 2 or 3. We insist on a high standard of care, so our employees are carefully selected, full induction training is provided and continuing professional development is undertaken by each member of staff. Attentive and compassionate carers are available twenty-four hours a day. The high staff-resident ratio enables us to provide companionship and stimulation, as well as tending to your physical needs. 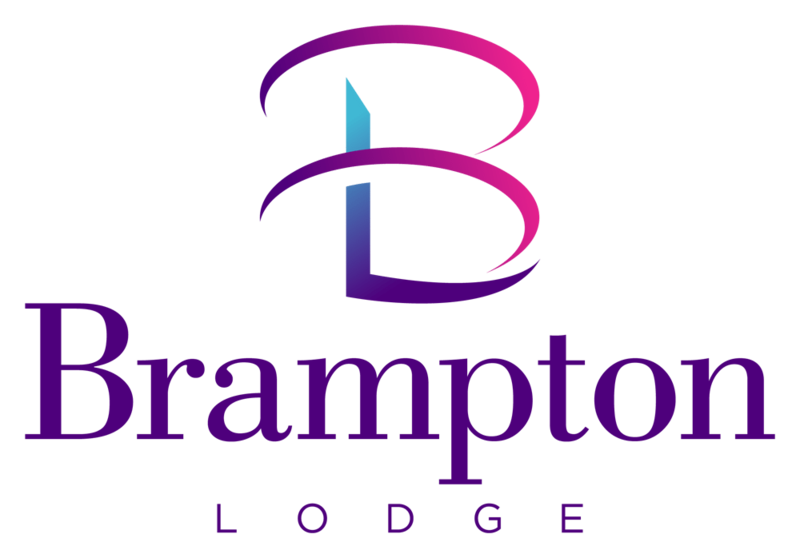 In addition to the Care staff, Brampton Lodge employs an expert cook, domestic staff, catering and kitchen assistants and a maintenance person.